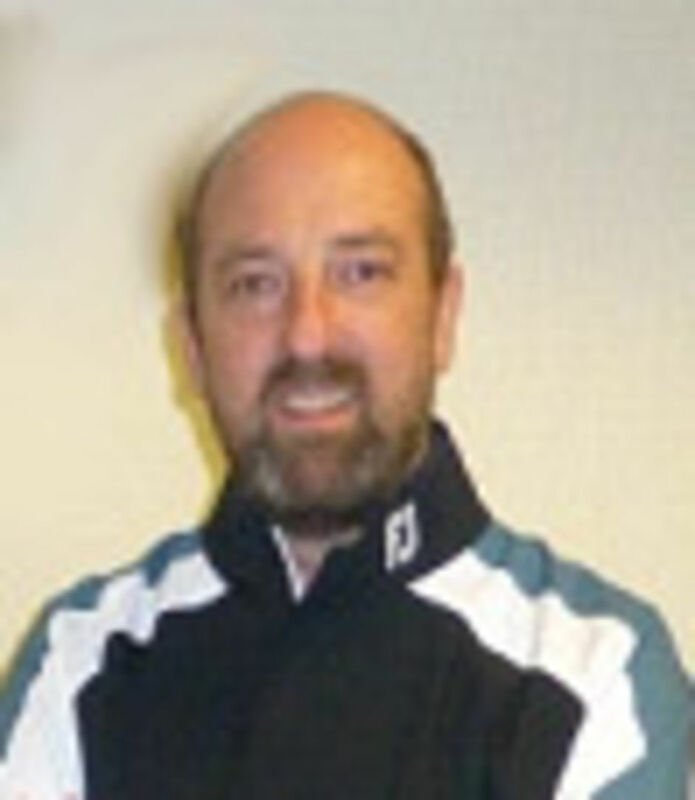 "The prevailing wind is from the south west and club selection and driving accuracy are the key to this hole, especially as there is a 160 yard carry over bushes. If you slice then you'll be in the woods by the path. If you hook your ball could be either on the road or in the gardens opposite. Either way and you'll need to hit a provisional to make sure of scoring. 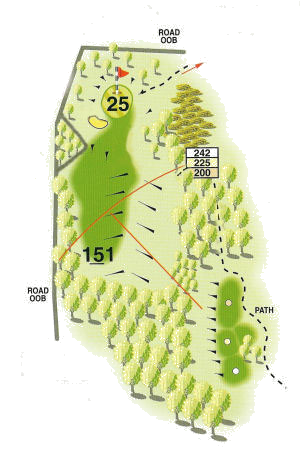 Better to avoid the danger and play conservatively to the middle of the fairway. Take your time and admire the view before hitting your shot and you might be inspired by the spectactular scenery all around."